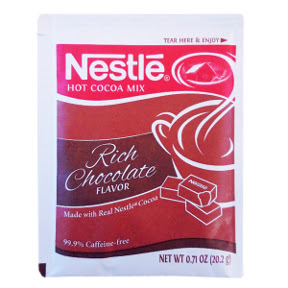 0.71 oz rich chocolate flavor hot cocoa beverage mix in individual size packet. A convenient travel size for on the go. Made with Real Nestle® Cocoa. Ingredients: sugar, corn syrup solids, dairy product solids, vegetable oil (partially hydrogenated coconut or palm kernel and hydrogenated soybean), cocoa processed with alkali. 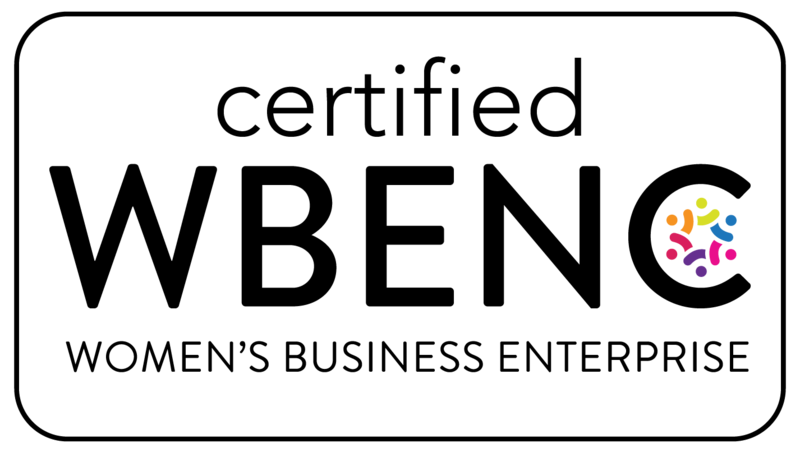 Contains less than 2% of: salt, cellulose gum, sodium caseinate, dipotassium phosphate, sodium aluminosilicate, mono- and diglycerides, guar gum, artificial flavor, sucralose.